Embark on a trail around the city and discover the 26 hidden bunny sculptures. A quick and fun activity for everyone. You will work with expertly tempered milk chocolate with 35% cocoa solids to create your lollipop. Then choose from a selection of toppings to create your own chocolate lollipop exactly how you want it to be. How will you make yours? A smiley face? A Pretty Pattern? All very neat? All a bit of a mess? Or a creative jumble? However it looks it will taste gorgeous! You will need to allow 30 minutes after finishing to let your creation set before wrapping it up to take home. 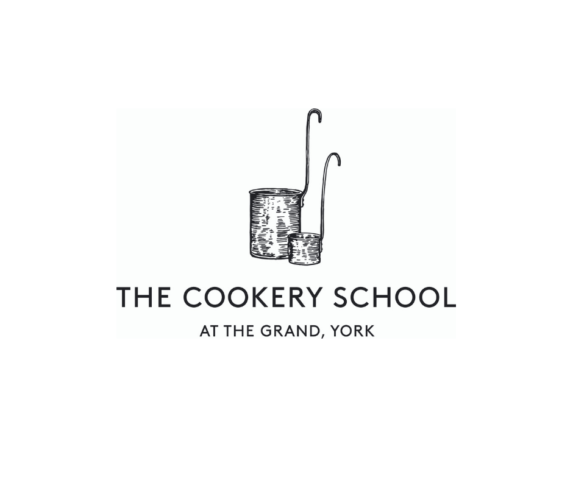 The newly opened Cookery School at The Grand, York are hosting a chocoholics dream class during the festival! Begin with creating your own chocolate bar with a selection of flavourings, before making a velvety chocolate soufflé accompanied by a rich chocolate sauce. Our Chef Tutor will then demonstrate and serve the ultimate chocolate cake, with oranges and Grand Marnier. 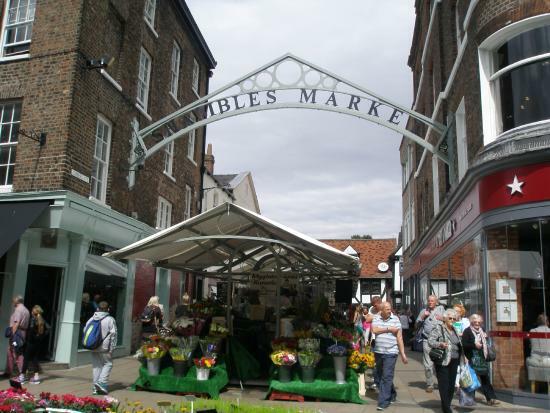 Shambles Market will be hosting an Easter egg trail with every entrant receiving a chocolate treat! Pick up your entry form from The Dark Horse Espresso Bar and make your way around the market to identify each numbered egg to its stall holder. York Mansion House has unveiled this delicious chocolate model of York, taking over 50 hours to make and weighing around 27kg! 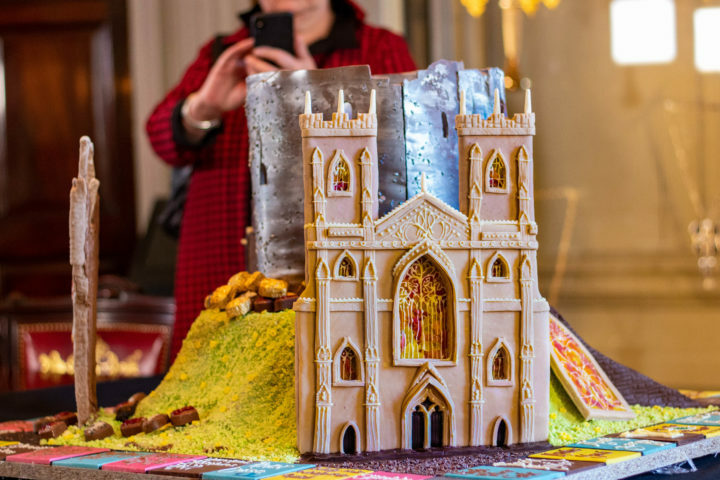 The 3ft high chocolate sculpture incorporates York Mansion House, York Minster and Micklegate Bar. The sculpture was made by Ashley McCarthy from Ye Old Sun Inn and will also make an appearance on Channel 4’s Extreme Chocolatiers in April. Led by costumed characters and starting outside the attraction in King’s Square, before moving to the beautiful surroundings of the Merchant Adventurers Hall, this is the perfect way for families to get into the Easter Spirit. Be aware! The Easter Bunny loves fresh air and that this event will be entirely outside! Also: It is Yorkshire – so come weather prepared! 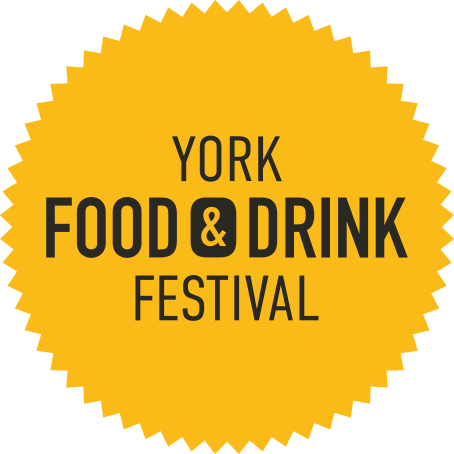 Demonstrations and tastings will be available from 12pm each day of the festival, where chocolatiers and chefs will share their knowledge on all things chocolate. 12pm – York’s Chocolate Story: Join their expert chocolatiers to uncover the secret of chocolate making and see how chocolate is made by hand. The newly opened Cookery School at The Grand will be giving you a taste of what their classes will be like with a Chocolate Truffle cookery class in the demonstration area of the festival. In YCW Academy you will be able to choose the Chocolate you work with before flavouring it with from our range of essential oils. You will be shown how to professionally temper the chocolate before pouring the chocolate into the mould and decorating it. Get hands on with a luxury Easter Egg decorating masterclass, exclusively run by one of York’s Chocolate Story professional chocolatiers. Craft stunning products while sampling some of the finest chocolate in the world.